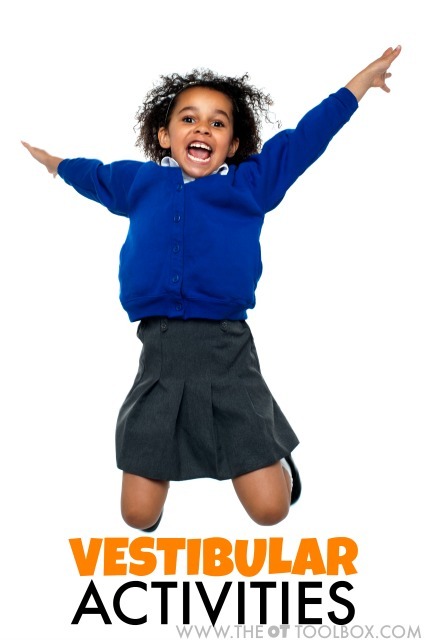 Vestibular sensory input is a powerful tool in helping children with sensory needs. 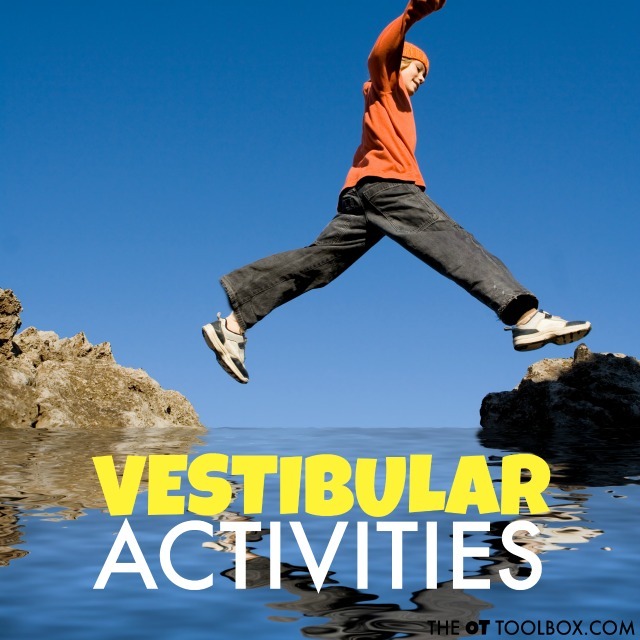 Adding a few vestibular activities to the day allows for long-lasting effects. Every individual requires vestibular sensory input in natural development. In fact, as infants, we are exposed to vestibular input that promotes a natural and healthy development and integration of all systems. These sensory vestibular activities are playful ways to promote performance and tolerance to movement activities. 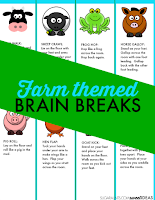 They are also challenges against gravity to help kids with difficulties in equilibrium, balance, self-regulation, and adjusting to typical sensory input. 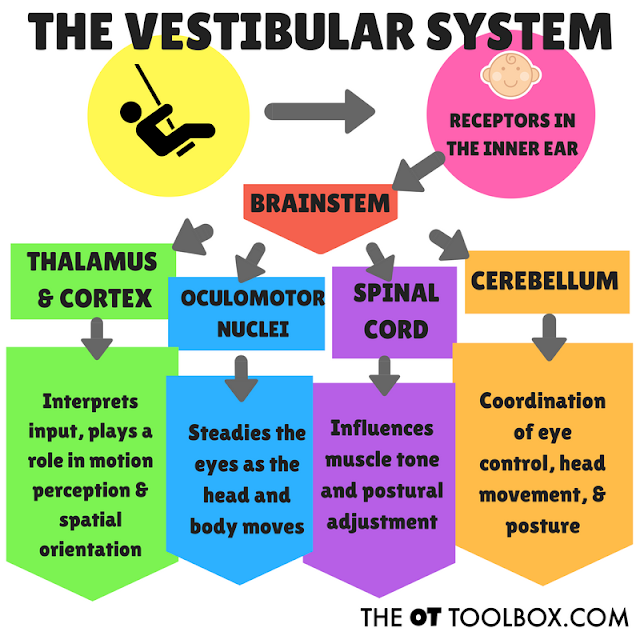 The vestibular system operates through receptors in the inner ear and in conjunction with position in space, input from the eyes, and feedback from muscle and joint receptors, is able to contribute to posture and appropriate response of the visual system to maintain a field of vision. Receptors on the semicircular canals respond to angular movement of the head and quick movement changes. Cerebellum- Information received in the cerebellum is used to control posture, eye, and head movements. 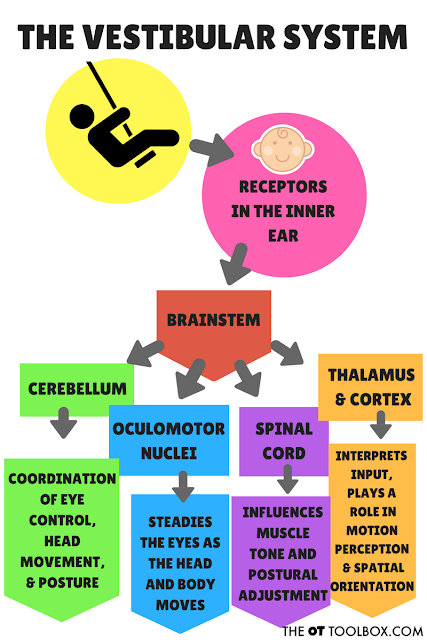 Oculomotor nuclei- Information received here help to correct the eyes with head and body movements. Spinal cord- Information received here helps with muscle tone and postural adjustments. Thalamus and cortex- Information received here helps with perception of motion and spatial orientation and integrates somatosensory information. 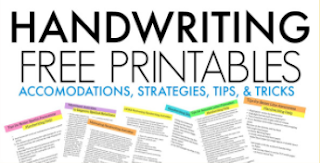 When there is a problem with the visual processing system, there are many features you may see. 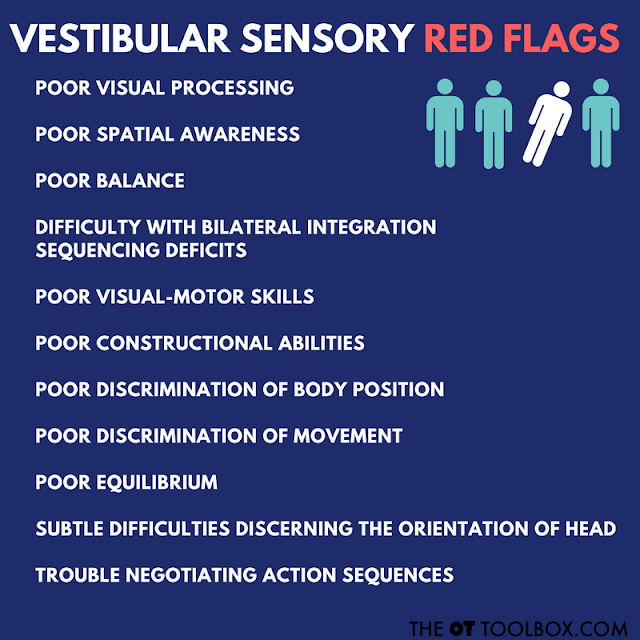 Vestibular input is extremely powerful. Negative reactions to sensations may not be apparent for several hours following input. 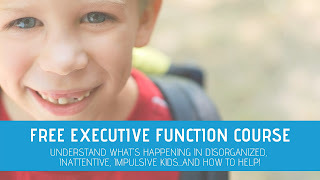 Sensory overload or sensory disorientation can occur even when the child appeared to respond well to sensations during the actual activity or therapy session. 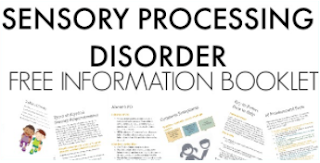 Additionally, children with impaired sensory systems may not be able to recognize when they have reached a point of "too much" input during the treatment activity. 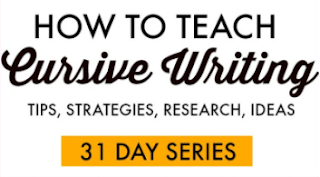 Sensory overload presents with pupil dilation, sweaty palms, changes in respiration, and disorientation.